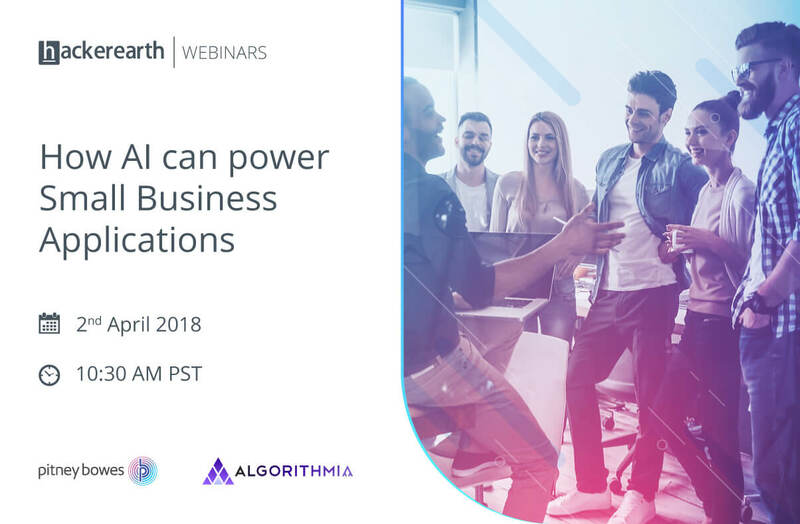 HackerEarth, in association with Pitney Bowes and Algorithmia, is pleased to announce its next webinar on How AI can power Small Business Applications to help you learn from the best programmers and domain experts from all over the world. 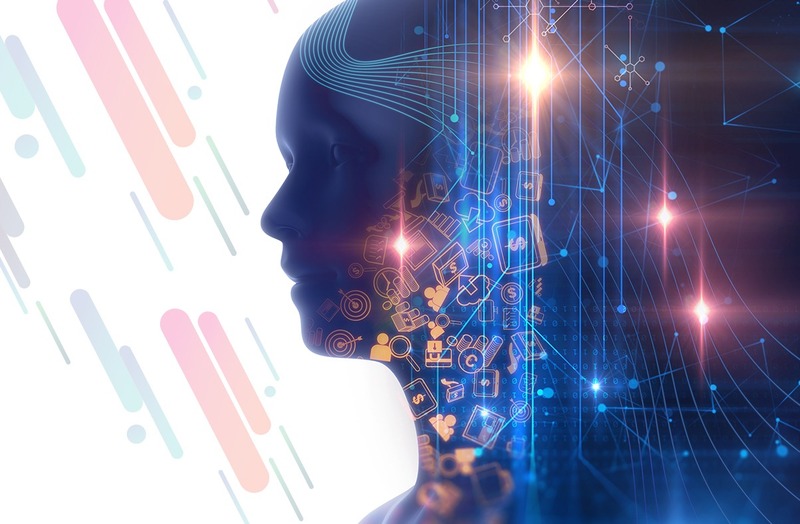 In this webinar, you will learn about AI use cases across industries and widely adopted solutions by SMBs in marketing, customer service, logistics, and data analytics. 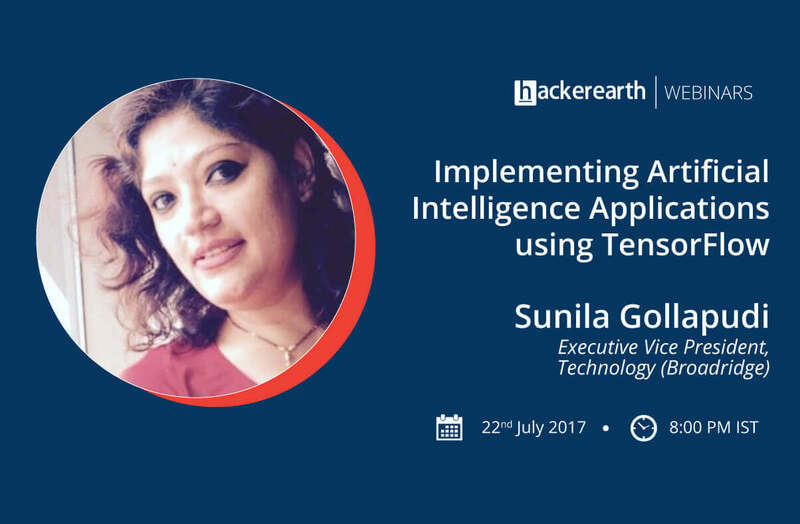 You will also learn how you can leverage Pitney Bowes and Algorithmia offerings to build smart solutions for SMBs. 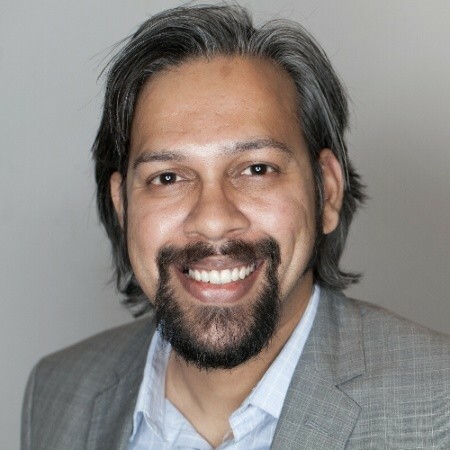 Sasidhar Akkiraju specializes in large-scale digital platforms, consumer behavior, marketplaces, and global alliances with a strong focus on mobile and commerce. In his current role, he works on building the ecosystem of smart applications for small businesses. Before Joining Pitney Bowes in 2016, Sasidhar had various leadership roles at InMobi and Google. When not at work, Sasidhar enjoys bird photography. 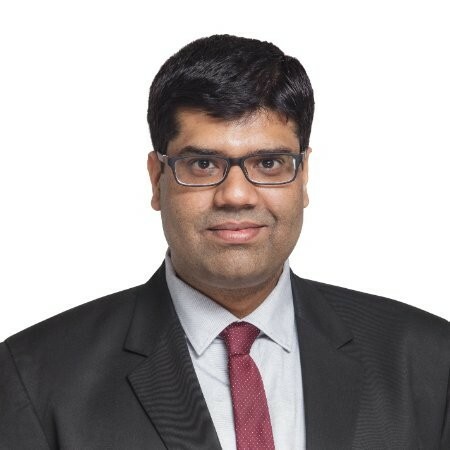 Yashwant Gangwar has extensive experience in software and product architecture and development predominantly associated with the designing and developing robust, scalable high-volume enterprise-level solutions. 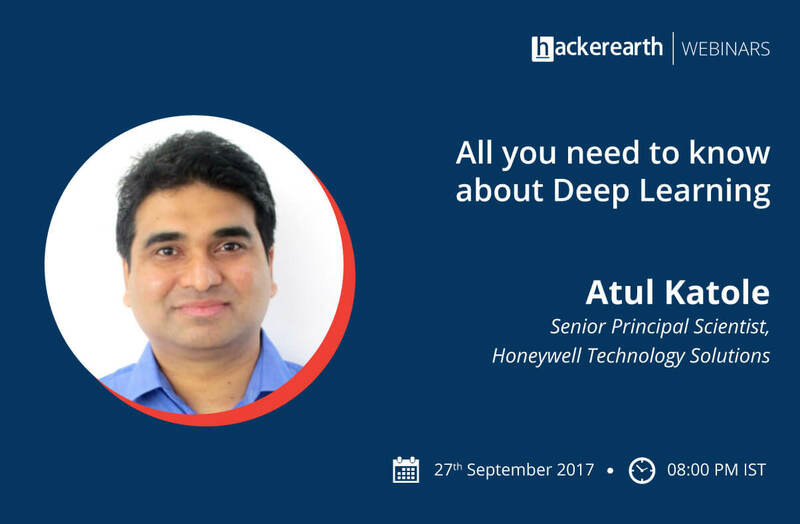 He has led the implementation of the API platform which is successfully hosting Location Intelligence and Shipping API at Pitney Bowes. 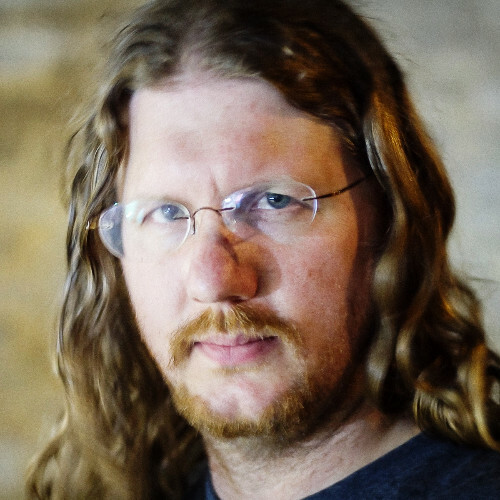 Jon Peck is a full-stack developer with two decades of industry experience. He now focuses on bringing scalable, discoverable, and secure machine-learning microservices to developers across a wide variety of platforms via Algorithmia.com. Don’t miss out on any of our upcoming webinars.